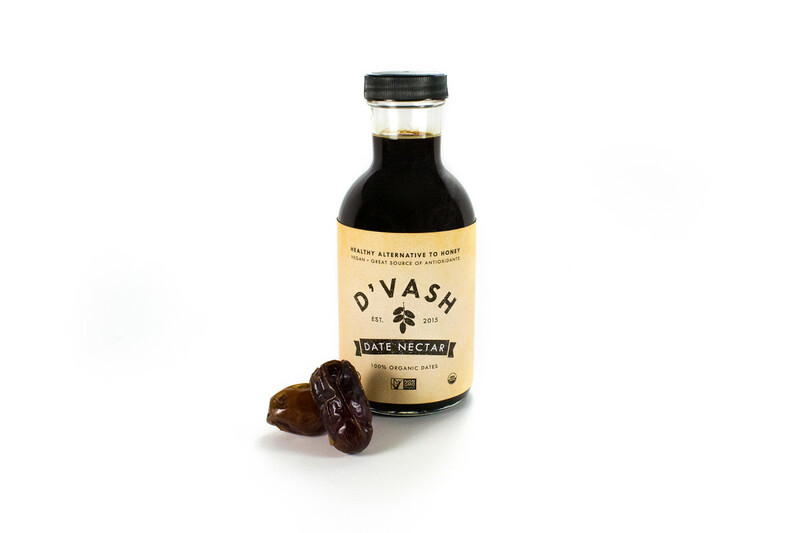 Is D'Vash Organics Date Syrup the Healthiest Sweetener Yet? The newest alternative sweetener may actually be the most ancient of them all. Date syrup has long been appreciated in the Middle East where it is known as silan or rub; in fact, some sources say that this is the “honey” cited in the Biblical reference of “a land flowing with milk and honey.” In the Middle East, date syrup (also known as date nectar or date molasses) is used as everything from a dip for bread to a marinade for meat to a breakfast sweetener, and now organic date syrup is available in America. D’Vash Organics co-founders Brian Finkel and David Czinn first met on a gap year in Israel. 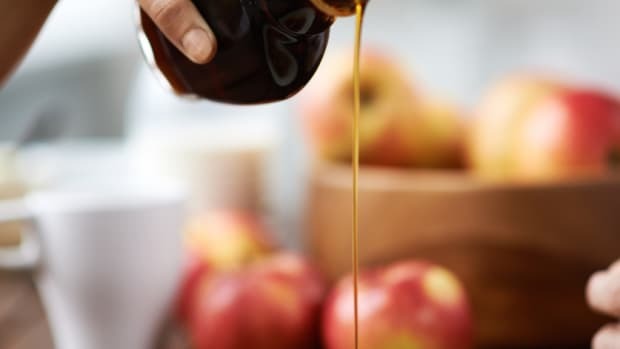 While Czinn went on to work in the food industry as the founder of Fruigees, an organic fruit squeeze pouch company, Finkel moved back to Israel, where he noticed he was eating more and more date nectar. Soon after, the friends decided that it could be a big hit Stateside, and they launched their organic date syrup company. Of course, it took more than importing one of the dozens of Israeli brands of date syrup into the United States to set about making date syrup an American staple. D’Vash decided to work with suppliers in Southern California, which Finkel calls “the date capital of North America,” to create a product that would suit the American desire for transparency and local production. The syrup itself is a byproduct of Medjool date production: dates that cannot be sold whole due to skin breakage or color discoloration are collected and concentrated, first cooked for 36 hours in 190 degree water before being filtered of all solid matter and dehydrated down to a syrup. 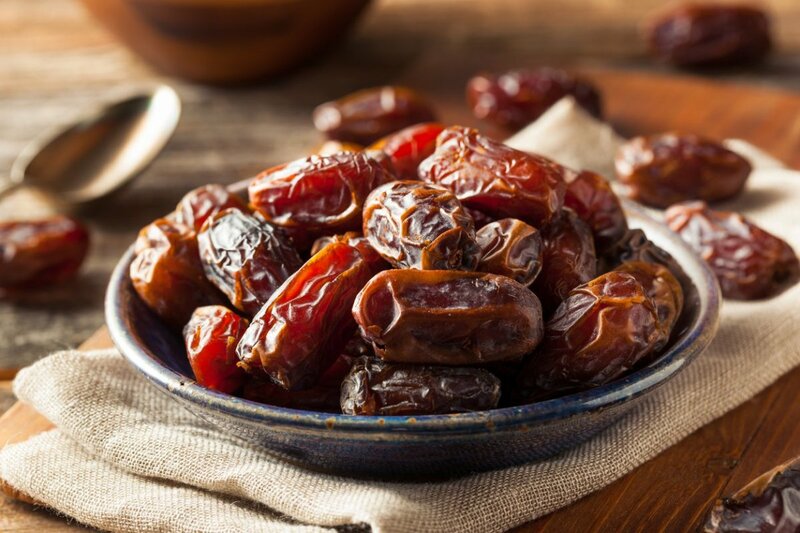 Because the process is relatively simple, the natural health benefits of dates, which are rich in minerals such as potassium, calcium, and magnesium, are not lost. Date syrup also retains dates&apos; natural richness in polyphenols and antioxidants: about 5900 moles per 100 grams, as compared to 4900 in blueberries. Date syrup is also lower in fructose than once-super sweetener agave syrup and also has a lower glycemic index than both maple syrup and honey. One study in the Nutrition Journal showed that the consumption of dates by healthy or diabetic individuals does not result in blood sugar spikes, something that Finkel also says he can attest to based on anecdotal evidence. But date syrup isn&apos;t just less bad for you than other sweeteners: a 2015 study in Society for General Microbiology showed that date syrup could actually be beneficial, thanks to antibacterial activity against a number of bacteria including Staph and E. coli. According to Science Alert, this antibacterial activity occurs at an even faster rate than Manuka honey. 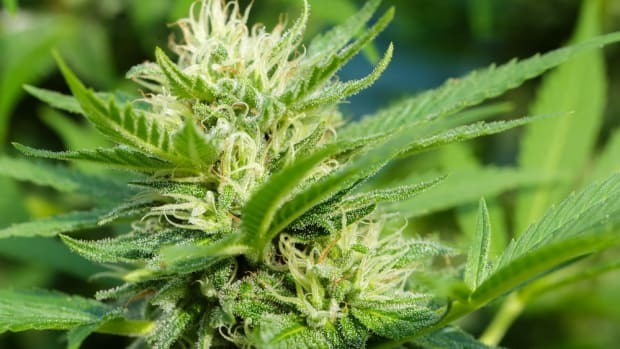 D’Vash first launched in the U.S. in February, and within a month, the company’s products had been picked up by two major distributors. This, Finkel says, is part of the business’ goals. 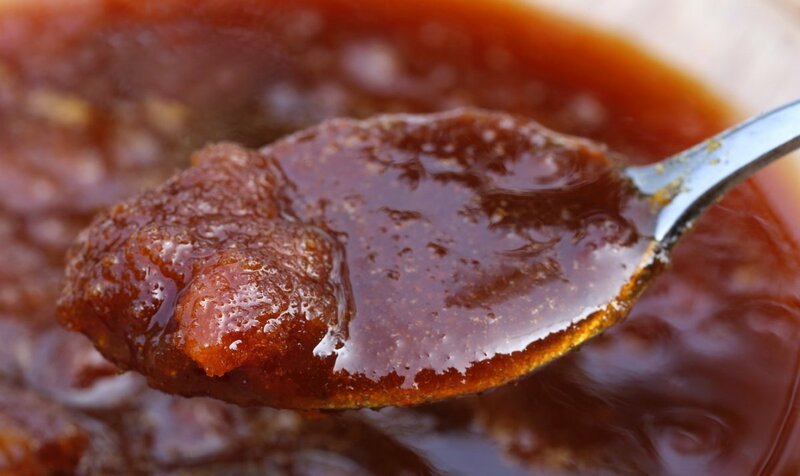 The uses of date syrup are myriad: it makes a great sugar substitute, but its subtle rich flavor also makes it a great ingredient for marinades and barbecue sauces. If you&apos;re starved for ideas, D&apos;Vash has one suggestion right on the bottle: the D’Vash Date Shake, featuring bananas, date syrup, and your choice of dairy or plant-based milk. D’Vash is also working on expanding its product range to include not only other date-derived products such as date sugar and flavored date syrups, but also syrups made from other dried fruits, such as figs. “There&apos;s been a trend in the last five or ten years where you have a product that&apos;s really popular in a given region in the world but unheard of in the U.S. or in the West,” says Finkel, citing goji berries and açai as two recent additions to this list. "We kind of feel like we&apos;ve hit on the Middle Eastern superfood." 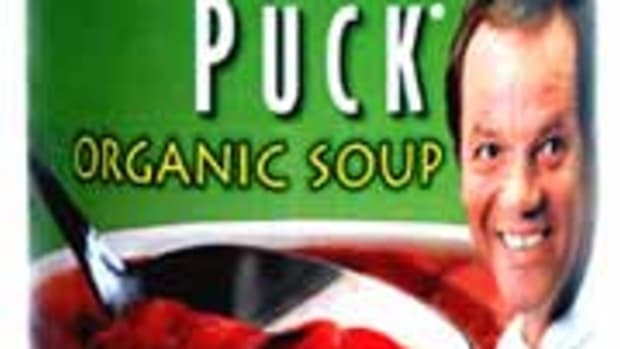 The Organic Gourmet: Is It Soup Yet? 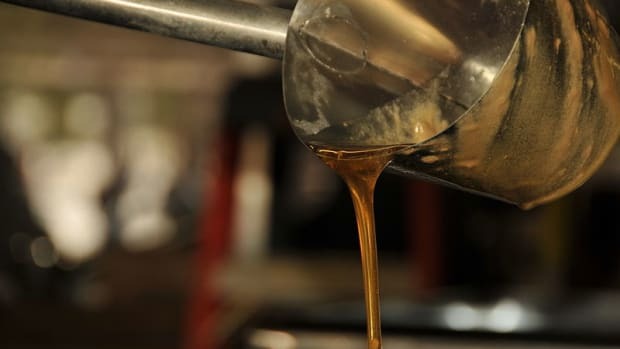 How It's Made: The Maple Guild's Mapliest Organic Maple Syrup (and More Maple)! 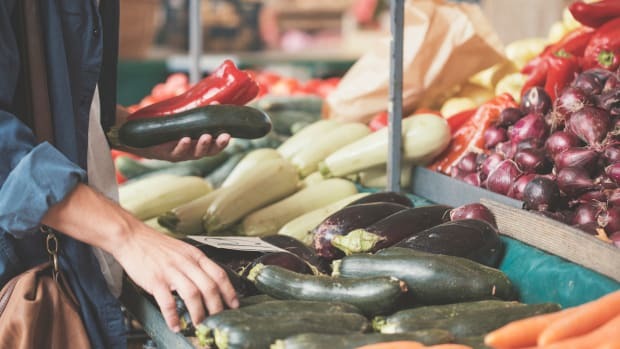 Is Label Fatigue Diluting the Meaning of Certified Organic? 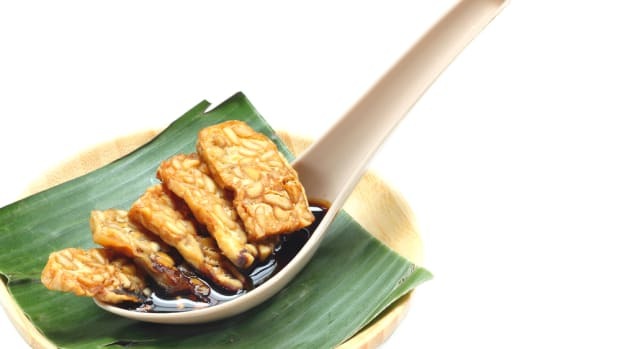 Is Organic Tempeh 2015's Hot Food Trend to Watch? 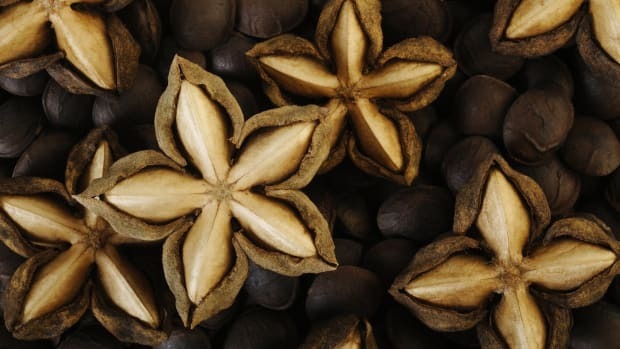 Is Sacha Inchi Oil the Healthiest in the World? 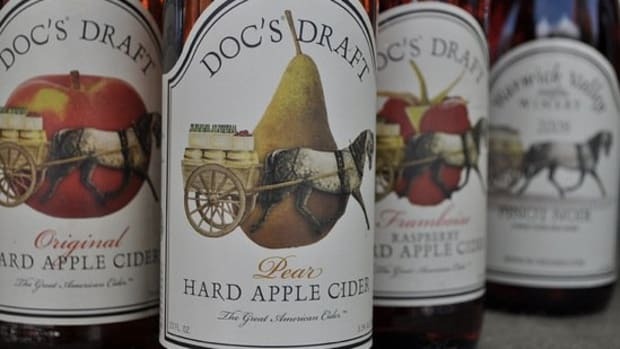 Is Traditional Cider Making a Comeback?